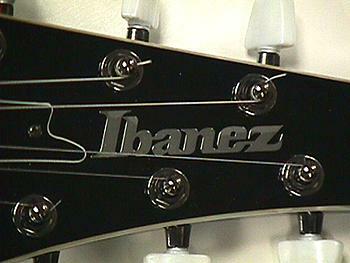 The year was 1994 and Ibanez deemed the time right to import the Iceman line of guitars again in the United States. 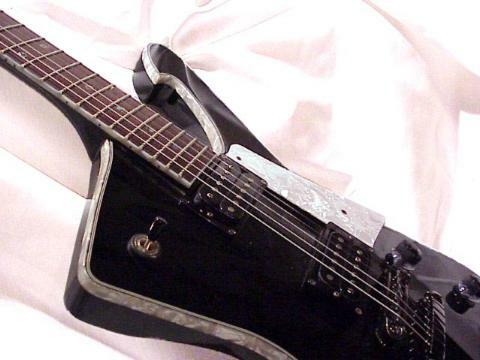 (*) Production of the original series of Iceman was halted in 1982 as sales dwindled and guitar fans were caught up in "superstrat" mania. 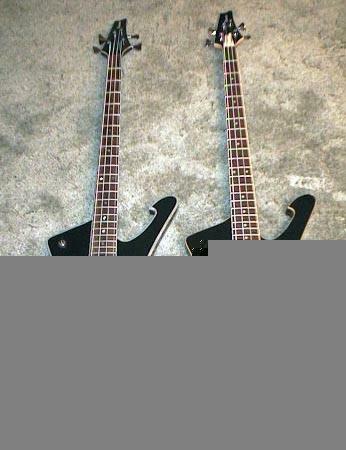 The 1982 Ibanez catalog offered but two models of the Iceman, the low end IC50 in blue and the high end IC400 in cherry sunburst. 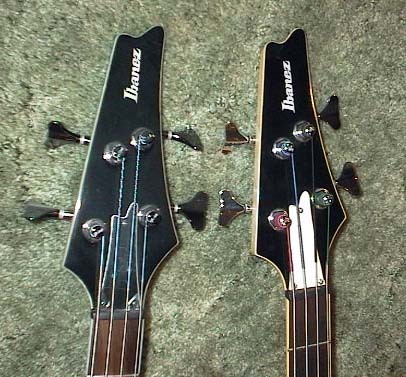 For 1994 Ibanez had two models again. 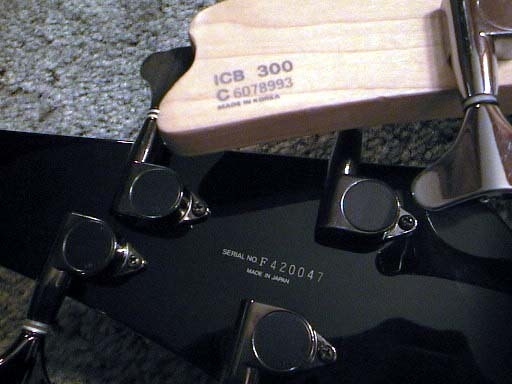 Following where they left off, the new for 1994 models were the IC500 and for the first time ever, an Iceman bass was offered, the ICB500. 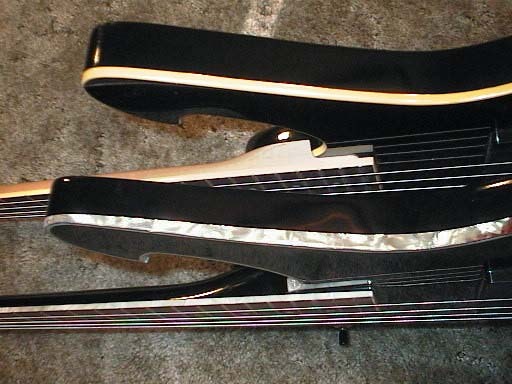 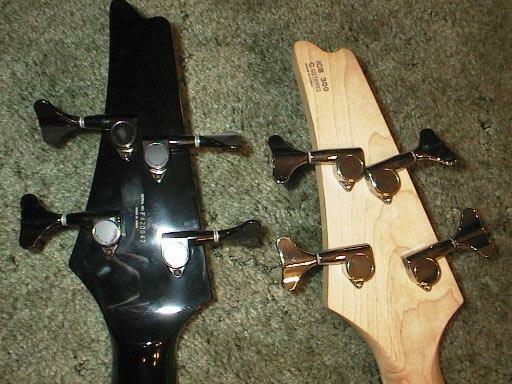 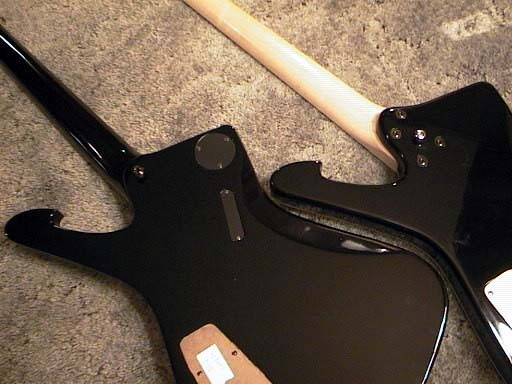 These were not featured in the Ibanez catalog and may have been sold to test the waters before a full scale re-introduction was implemented. 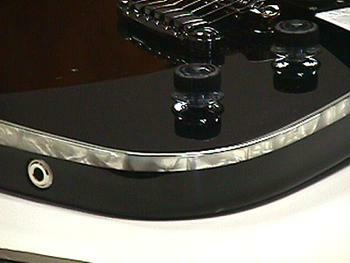 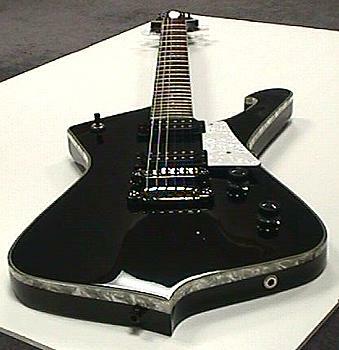 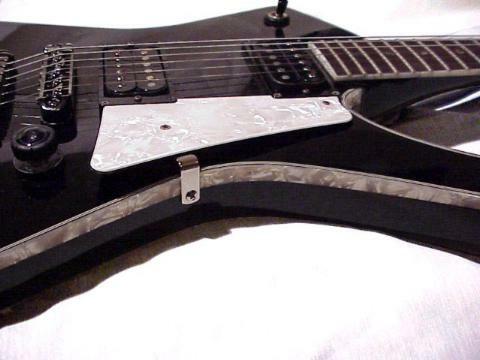 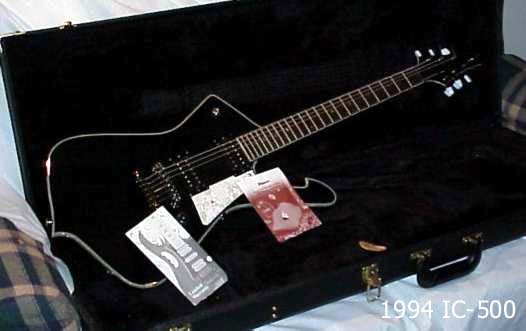 Also, these are unusual models and differ from the "normal" line of Iceman guitars that came in 1995 and after. 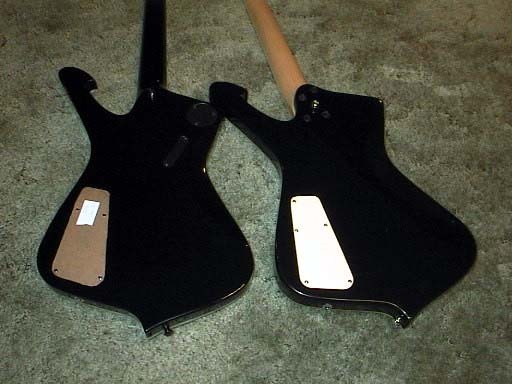 They feature wider, more decorative binding around the body, black hardware and glued-necks - but not with the smooth neck-heel that the PS10 Icemen have. 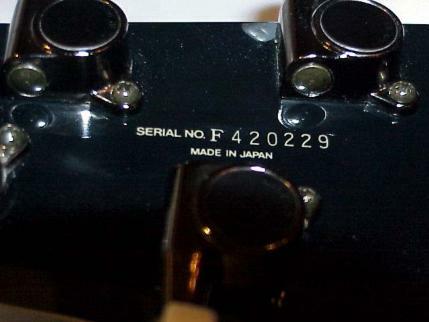 Serial numbers indicate they were made in Japan. 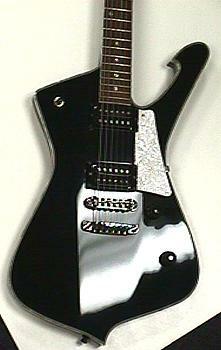 Starting in 1995, regular Iceman production moved to Korea, including the PS10 models. 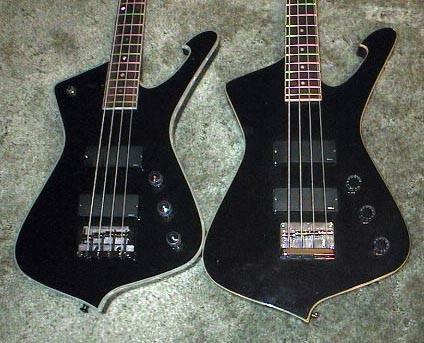 So the 1994's are easy to distinguish from other models.